Call us now to make reservations! 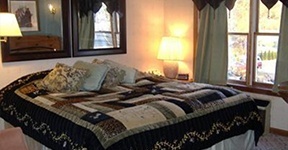 We offer clean, comfortable rooms at a fair price. 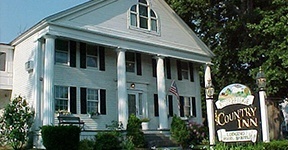 Reservations can be made from our website (BOOK NOW), online through several portals (Expedia, Hotels.com, Travelocity, Priceline, etc) or call 508-347-5503. We will match or beat a Sturbridge competitor’s price for a similar quality, room type, time frame. If your booked room “TYPE” is not sold out upon arrival. You have 30 minutes to receive an UNCONDITIONAL REFUND. © Copyright 2018. All Rights Reserved. Sitemap.